Each of our videos share important characteristics: an emphasis on long-term collaboration, the goal to build videos that capture the imagination, and the desire to have a broad and lasting impact. We are professional photographers and film maker. 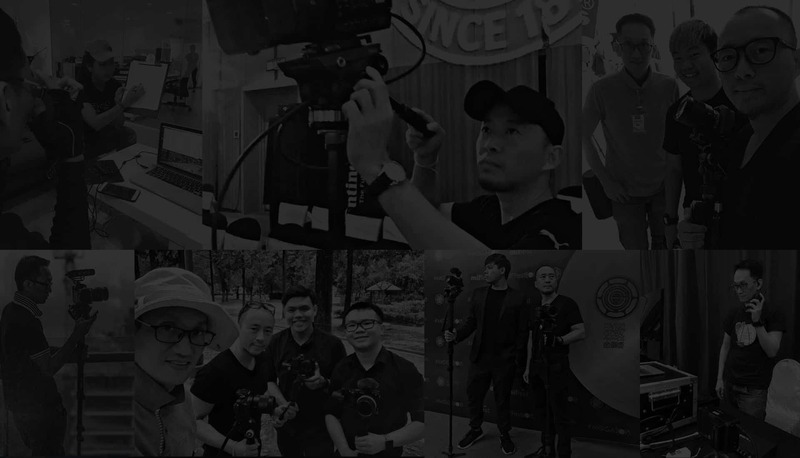 Being deeply involved in the video production industry for close to a decade now, with social media platforms and knowing what makes good video communication, our team are here to help empowering your business to the next level through professional photos and videos.